Amphibians, with their permeable skin, delicate membranes, and semi-aquatic habitats, have long been considered to be bioindicators. 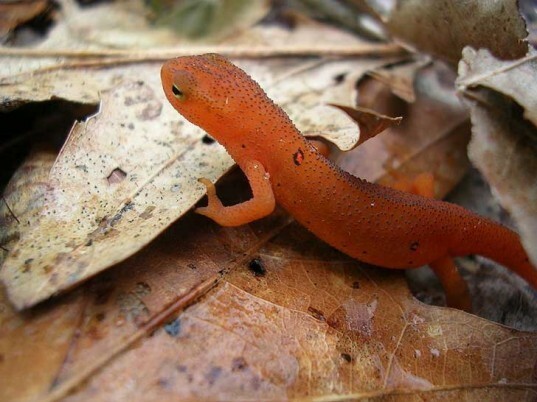 These species are generally the first to feel environmental stresses and they can provide warning signs for the overall health of ecosystems; bad news for salamanders, frogs, newts, and toads means trouble for the rest of the web of life. A startling new study published in PLoS One by scientists from the US Geological Survey found that amphibians in the United States are disappearing so rapidly that they could vanish from half of their habitats in the next 20 years. The nine-year study found that endangered species are predicted to fare even worse and they could die off in as few as six years. On average, the scientists found that amphibian populations were declining at a rate of 3.7 percent every year. While this may not seem like a huge number, it is in fact a great cause for alarm. “Small numbers build up to dramatic declines with time. 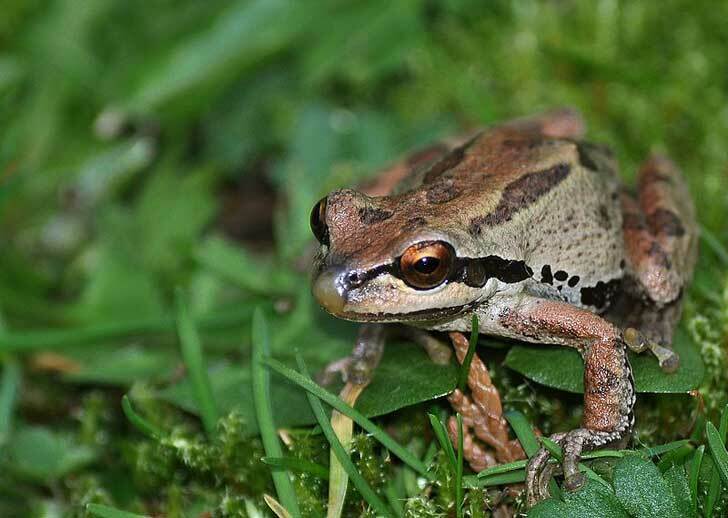 We knew there was a big problem with amphibians, but these numbers are both surprising and of significant concern.” said USGS researcher, Michael Adams. The team did not look at specific causes for the die-offs, but a host of previous studies point to the usual culprits of climate change, disease, habitat loss, and invasive species. Amphibians are valuable to their ecosystems as pest eradicators and watershed cleaners, and they could unlock new medicines and treatments for human beings. Their loss points to a severe imbalance in the biosphere and it’s a powerful warning to society about our changing planet. Images via Wikicommons users The High Fin Sperm Whale and Tevonic.